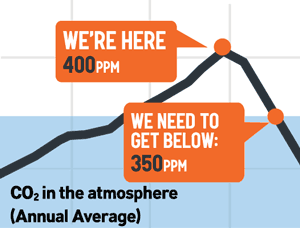 We have the Pennsylvania Governor, the Department of Environmental Protection, the Public Utility Commission, and many legislators, all believing the gas industry’s line about fracking and the need for pipelines; while risking our health, water & air in the process. We have strength in numbers and this page intends to share that. Two maps are requisite. One showing the major pipelines, and one showing the counties, to better position you. The Clean Air Council has tells the legal battle for each of these pipelines here. 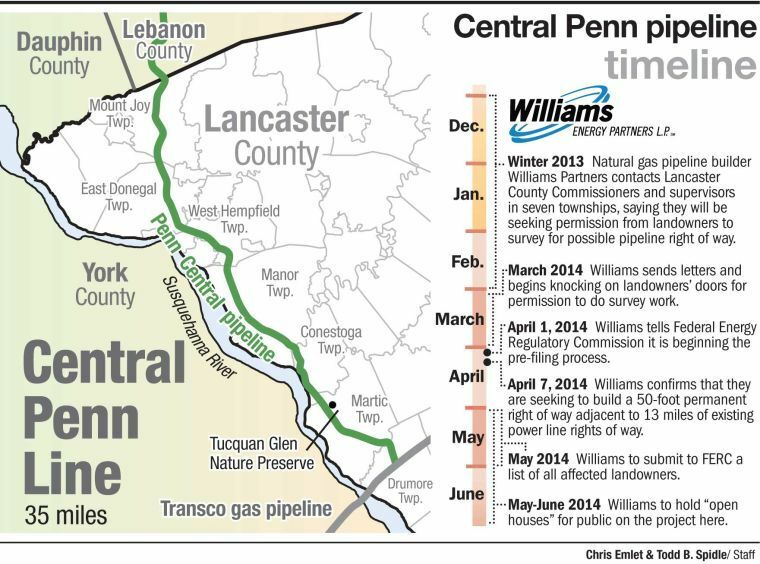 See also their mapping of gas infrastructure through-out our state. 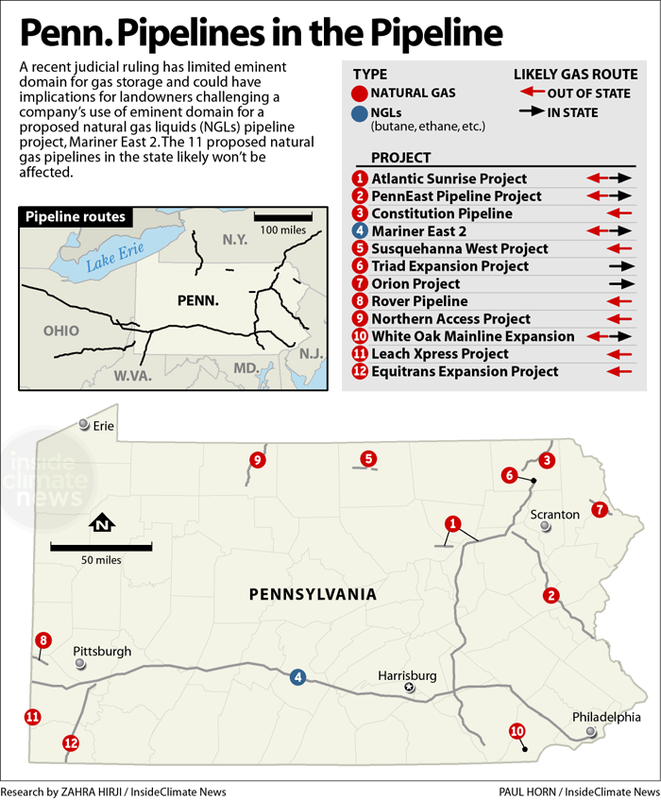 StateImpactPA has some good coverage on their Pipeline page. 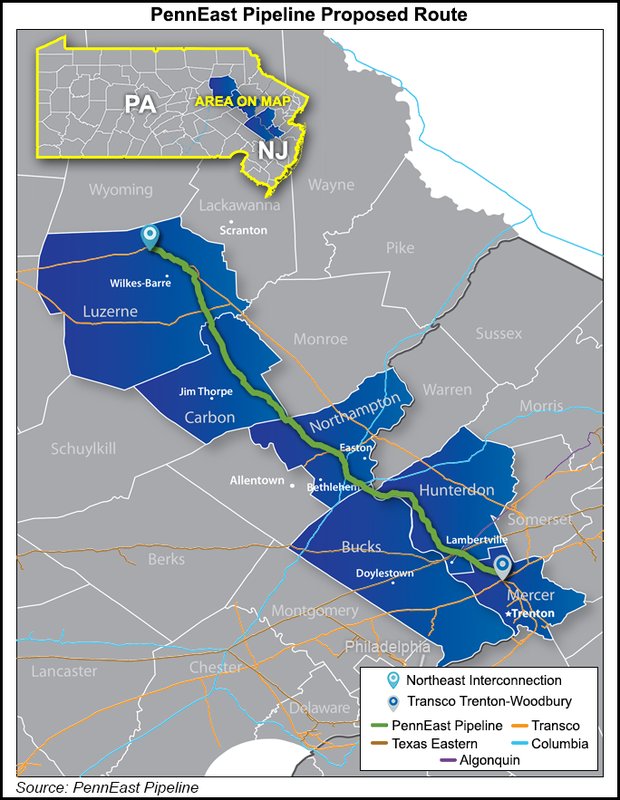 PennEast Pipeline – 100 mile pipeline to move fracked gas from Luzerne County PA to Mercer County NJ, across preserved lands & watersheds in Hunterdon & Mercer Counties. 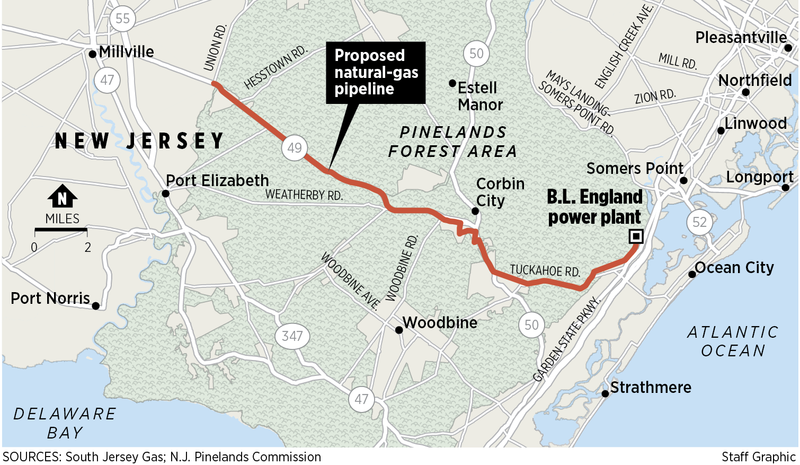 South Jersey Gas Pipeline to travel along 10 miles and 1.1 million acres of protected forest (the Pinelands), for what? to deliver fracked gas so that a coal power plant can morph into a gas power plant. Would go through Atlantic County, Cape May County, & Cumberland County. A good coverage by philly.com here. If we’ve missed your group or a pipeline, please let us know!